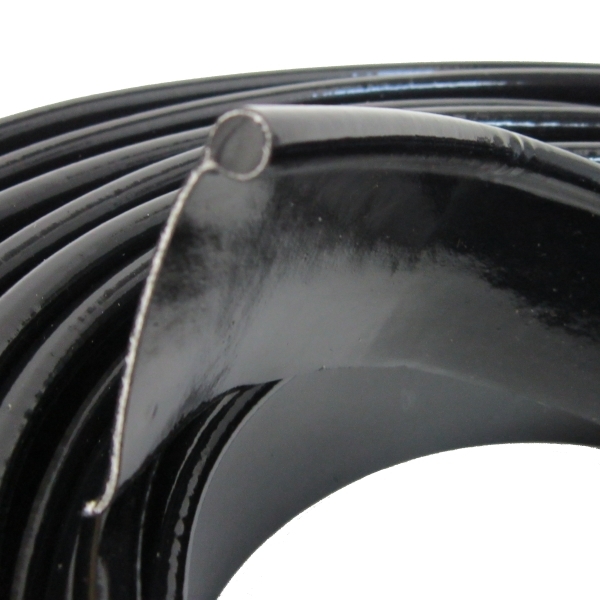 Welting, fender. 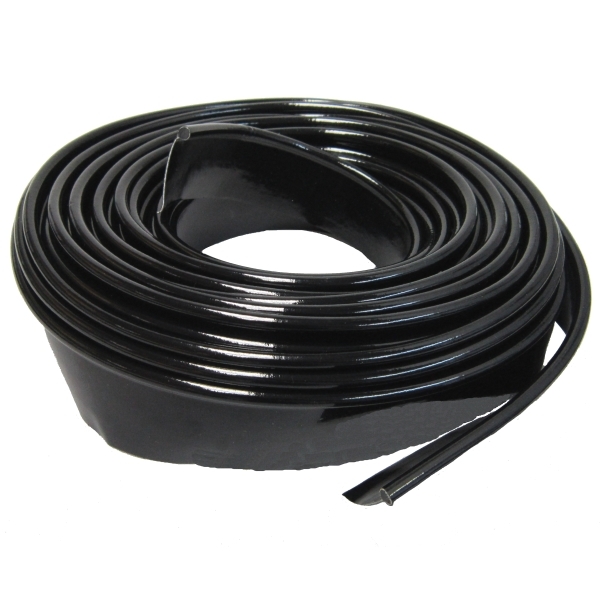 Superior quality, proper construction of reinforced black vinyl over vinyl core, one and three eighths (1-3/8) inch wide. One fourth (1/4) inch bead, fifty (50) foot roll. Typically used to attach four (4) fenders to body. 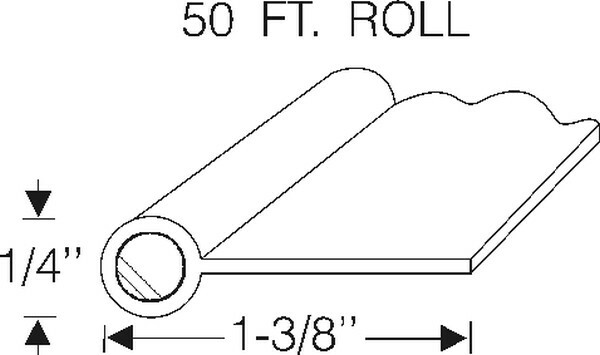 For twenty five (25) foot roll, with same bead size see our #70-1097-44.